GOM’s 3D coordinate and measurement systems are widely used in mining applications. Quality inspection such as comparing small to large scale manufactured parts to the original designed 3D cad model is a growing requirement within the mining industry. 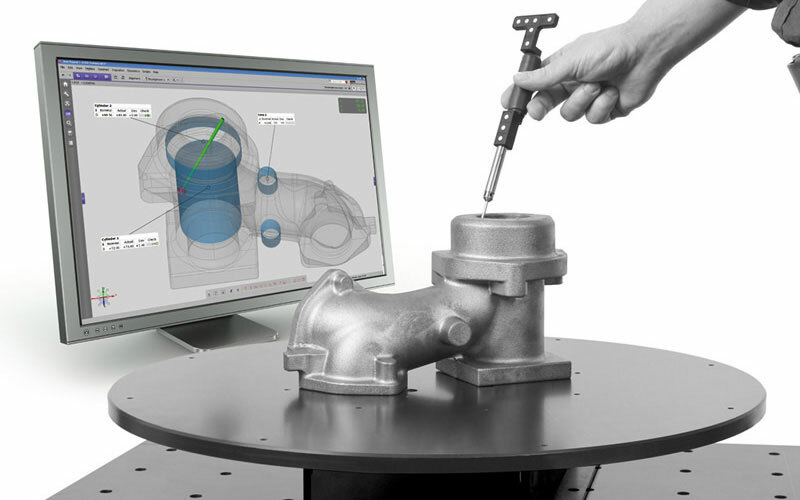 Our 3D scanning systems can scan parts as large as dump trucks, buckets, trays and a variety of castings with great accuracy. Through the use of our services you can ensure that the manufactured or fabricated part has passed its QC check prior leaving your premises or arriving at the mine site. Scan-Xpress is able to assist in the aftermarket by conducting a part wear analysis based on the same principle of comparing actual vs nominal CAD data.